Adjunct Lecturer focused on leadership coaching and professional training for hospitals and nonprofit organizations. A social worker for 30 years, Ernelyn Navarro is passionate about empowering and helping people and communities. For 25 years she has coached and mentored other leaders and staff to create and fulfill meaningful legacies. As co-minister for St. Joseph Health’s St. Mary Medical Center since 1998, she serves as the manager of community programs and services and a member of the culture team, teaches facilitative leadership, co-chaired the employee wellness team, project-led the Baby Friendly Hospital Initiative, received a Values in Action Award in 2001 and 2009 and was named to the St. Joseph Health President’s Club for Employee Engagement in 2011. She co-created an orientation training curriculum for all new employees at SMMC, piloted a “spirituality in the workplace” program and helped develop a mandatory training for improving patient experience. Since 2013 she has served as an adjunct professor for the Virtual Academic Center, teaching courses in social policy and leadership. In March 2017 she joined the DSW program as a part-time faculty advisor. 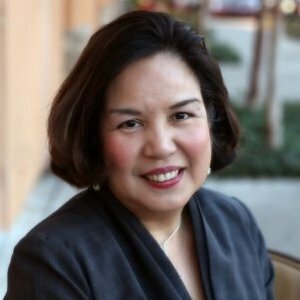 In her private practice, Navarro provides leadership coaching and professional training for hospitals and nonprofit organizations. She also supports the national Leadership Education for Asian Pacifics as a contracted executive coach. Chair and president of the board for the California Breastfeeding Coalition, she previously served as a board member (elected treasurer) and delegate assembly representative for California’s chapter of NASW. After returning from a humanitarian mission to the Philippines with the USC School of Social Work to assist with Typhoon Yolanda relief in 2013, she enlisted to serve as a Red Cross disaster mental-health volunteer in Riverside County. 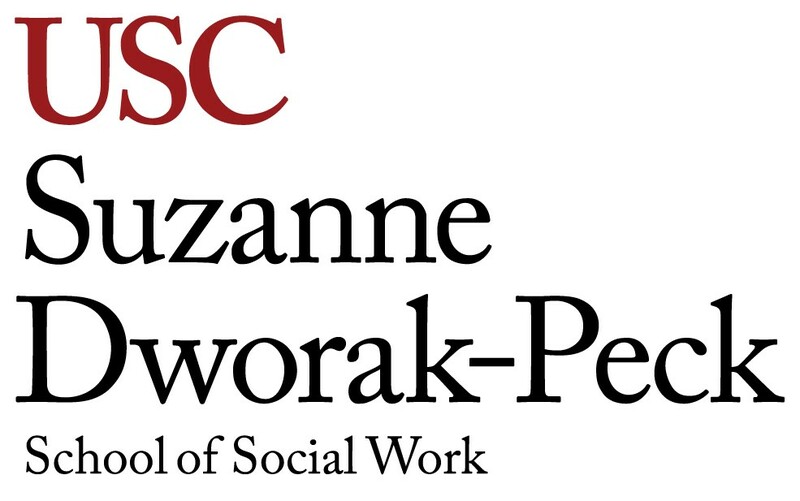 University of Southern California: M.S.W. California Board of Behavioral Sciences: L.C.S.W.